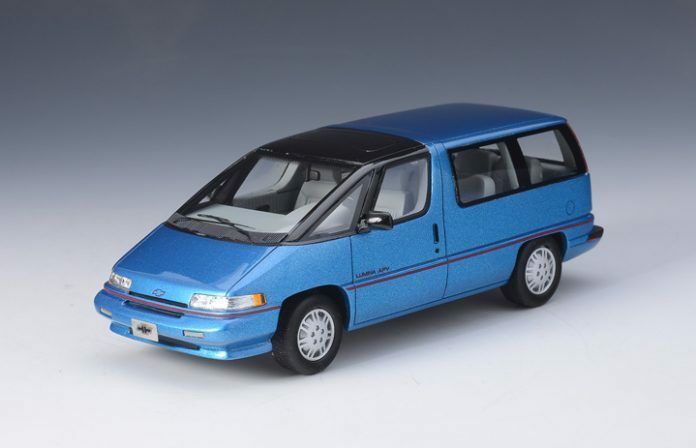 Here we analyze some of the worst automobiles ever built by Chevrolet. These vehicles were fragile, underpowered and lacked durability. They helped to shape the American automotive tradition around their bad example. Some of these cars did well in terms of grossing sales, while others faired poorly in the automotive market. The positive work behind of these auto machines is that the platform for their design may have been conceived as an excellent idea. But it is more like a very good idea that was betrayed by haphazard quality, half-effort engineering, and cynical compromises. Below is the list of the top ten worst Chevrolet vehicles. This consisted of a series of oddly designed mini-vans that looked terrible for the eyes. The APV has been described by auto critics as one of the worst cars built. They say it had an awkward nose and a dashboard large enough to accommodate a track meet. The engine was a disappointment. This Chevrolet with its Pontiac equivalent at the time looked so stupid to the point that they were nicknamed the dust buster mini-vans.